A phone number exclusively for your activity. professionally serviced with the name of your company. 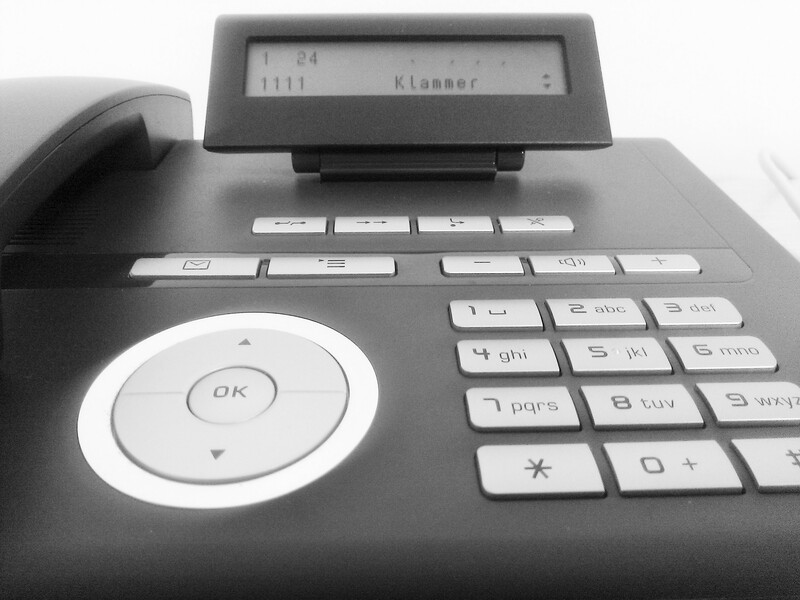 Access to Klammer On Line. In our exclusive platform you offer complimentary information from all your calls in real time. You can also check historical call. Protocols and flexible profiles, where we can resend calls to any phone, take note of other…, according to your preferences. Useful also for concrete actions: campaigns, promotions. We can provide you with records of each call in the format you want. Managing of agendas. Appointment management consultation and professional. We have formulas to fit all needs, from 1 day until permanently.